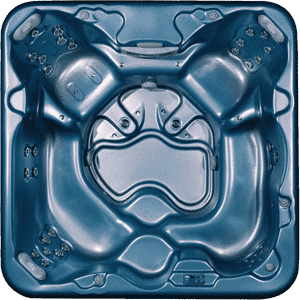 The always popular Arcadia hot tub fits seven people comfortably because of the spacious foot well, but its best features are definitely the two incredible captain’s chairs. Aspen Spas features a full selection of options to help you design the hot tub that’s the perfect fit for you and your family. 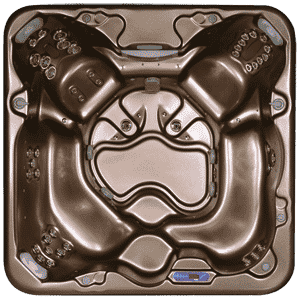 Every hot tub is designed with different seats, seat heights, jet sizes and jet patterns to create a personalized hot tub experience that is custom crafted to be relaxing soothing and refreshing.